To promote the Indian cultural events and values by the Indian community in San Francisco bay area. We are raising awareness program about the Indian events in the local community. 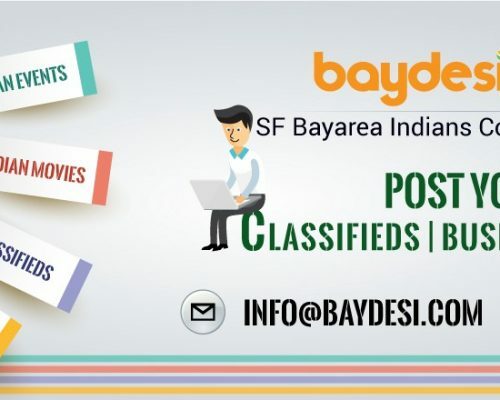 To promote awareness and understanding of the Indian-American culture, movies, classifieds and communities in the mainstream as well as provide a bridge to India. We want to have involvement of the Indian portal community residing in Bay area, San Francisco to celebrate, events and festivals.